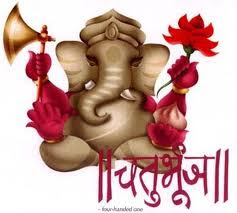 Hello guys we come back and share latest mobile information regarding with Samsung Galaxy Xcover . Now Let's we see what is Samsung Galaxy Xcover internal and external technical features , specification and what is actual price in India ( including Bangalore, Delhi, Mumbai, Pune, Hyderabad, Chennai and other cities in India). 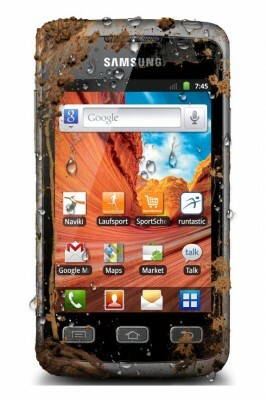 Samsung has launched its first Android rugged smartphone Samsung Galaxy Xcover in India at premium price. Samsung Galaxy Xcover comes with its IP67 certification, the Galaxy Xcover can withstand dirt, shock and 1 meter water for up to 30 minutes. 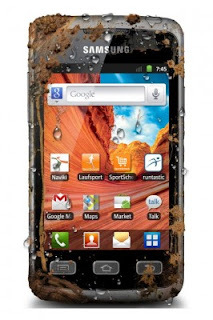 Galaxy Xcover is power is provided by Android 2.3 Gingerbread OS with Samsung Touch Wiz UI. Samsung Galaxy Xcover supports 3.65 inch touchscreen display, 3.2 mega pixels camera with LED flash. This smartphone also supports 3G, Wi-Fi, Bluetooth, USB connectivity, , GPS, and social networking. The rugged smartphone is powered by 1500 mAh battery. Samsung Galaxy Xcover price should be around Rs. 20,000/- apoxx in India.